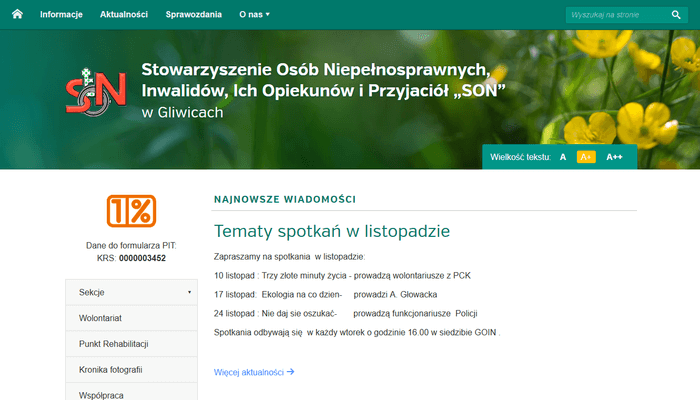 “SON” is a non profit organization uniting disabled people, members of their families and volunteers in the Polish town Gliwice. 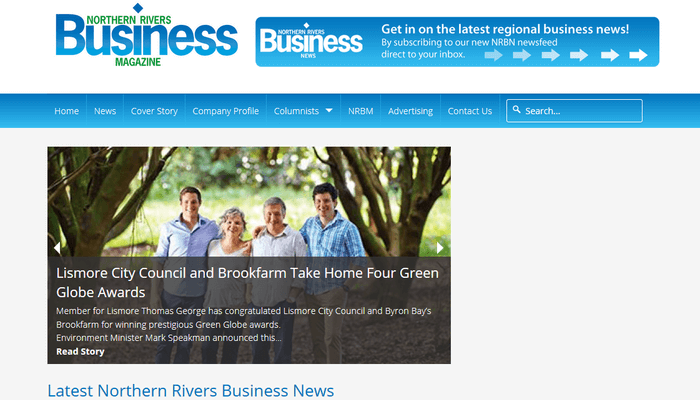 Northern Rivers Business Magazine bring all the latest business news & events from Northern NSW. A year at a Norwegian folk high school is a unique opportunity to become a part of the Norwegian culture, experience nature, learn our language and participate in exciting social activities along with other young people from Norway and the rest of the world. The home of Whalley Range 11-18 High School, a public high school and Sixth Form College in Chadderton, Manchester. 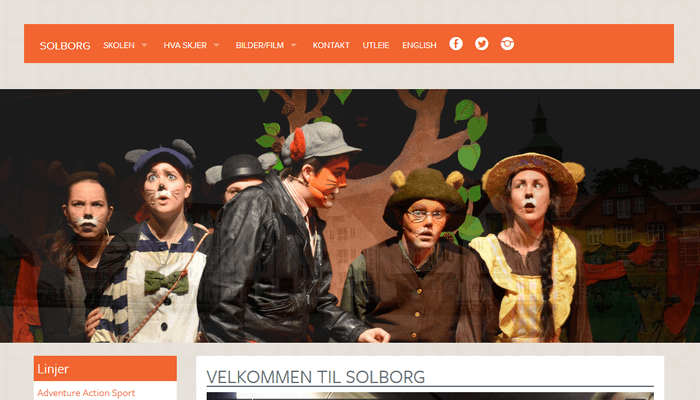 The site was developed with external audiences in mind e.g. prospective parents, current parents, jobseekers and other external agencies. 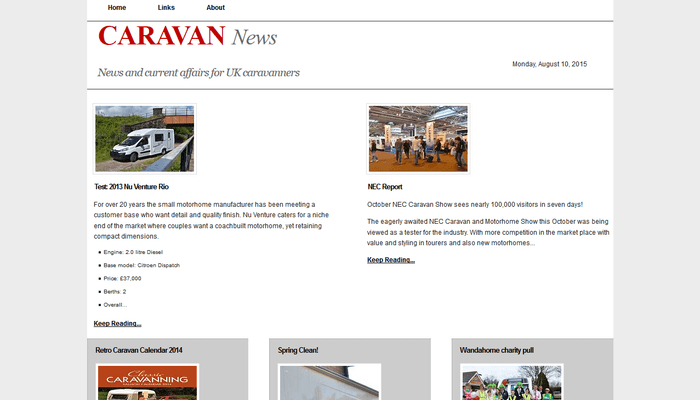 News and current affairs about UK caravans and equipment. Templates use Vladimir Carrer’s Golden Grid framework. A 1kb CSS grid. 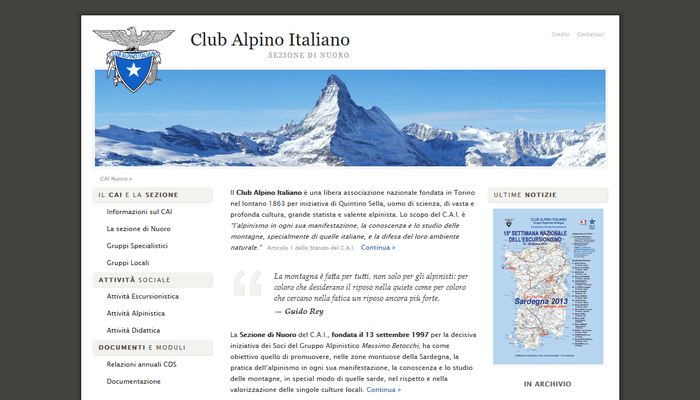 Official website of the Club Alpino Italiano, Section of Nuoro (Italy), a free National Association which promotes the knowledge of the mountains (especially italian ones) and the defence of their natural environment. Located in Huntington Beach, RockStars Music Studios is one of the largest and most successful private music schools in Orange County. Est. 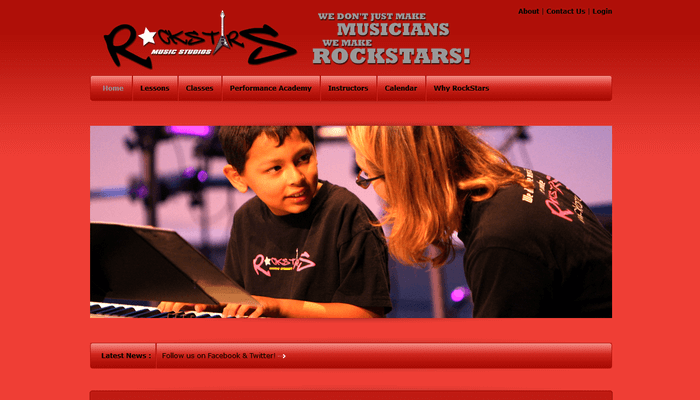 in 2004, more than 200 students come to RockStars every week for private lessons and our innovative group classes. 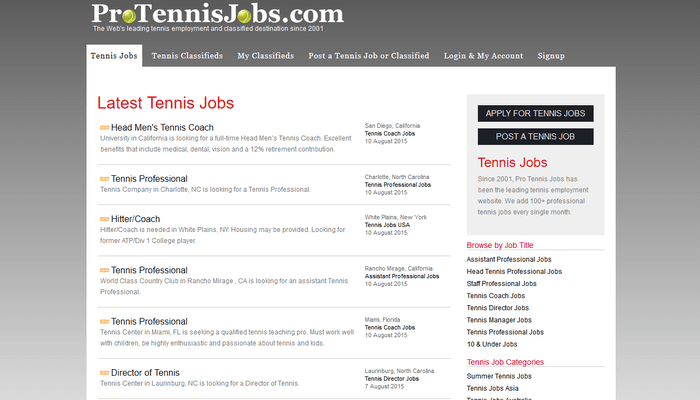 The Web’s leading tennis employment and classified destination since 2001. 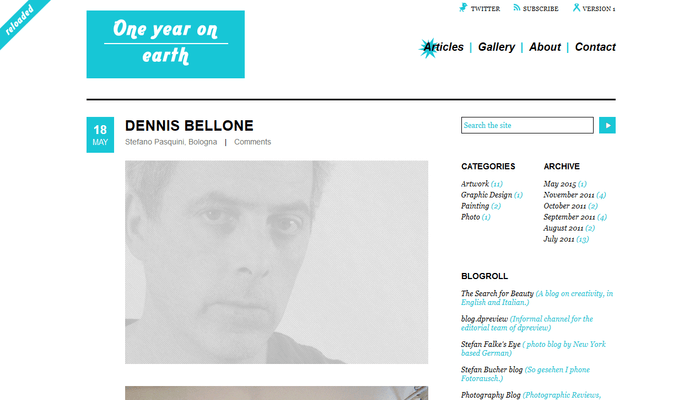 One-year-on-earth is a website created by artists around the world to let people know what they are working on, what is moving them, and what they think about various issues.